Dr. Kendall is co-author of the Child Anxiety Tales program. He is a Distinguished University Professor and Laura H Carnell Professor of Psychology at Temple University, where he is also the Director of the Child and Adolescent Anxiety Disorders Clinic. Dr. Kendall is active as a researcher, scholar, and clinician. His CV lists over 450 publications, including over 30 books and over 20 treatment manuals and workbooks. His treatment programs have been translated into dozens of languages, and he has had 30 years of uninterrupted grant support from various agencies. 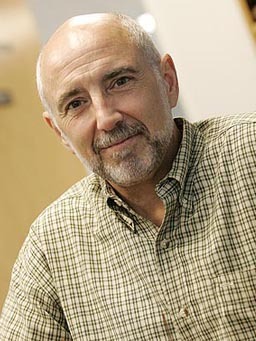 His work has received many thousands of citations, placing him among an elite handful of the most “Highly-Cited” individuals in all of the social and medical sciences. In a recent quantitative analysis of the citations to members of the faculty in the 157 American Psychological Association approved programs in clinical psychology, Dr. Kendall ranked 5th.